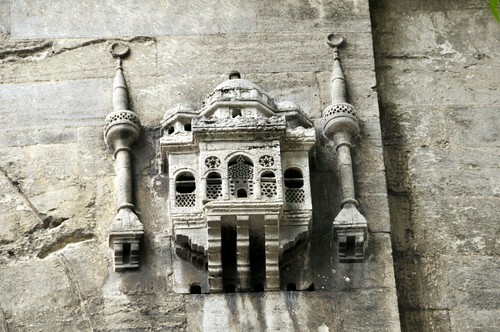 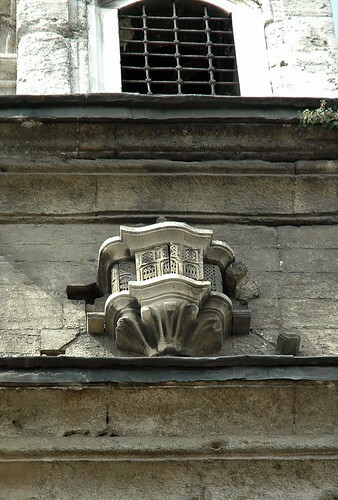 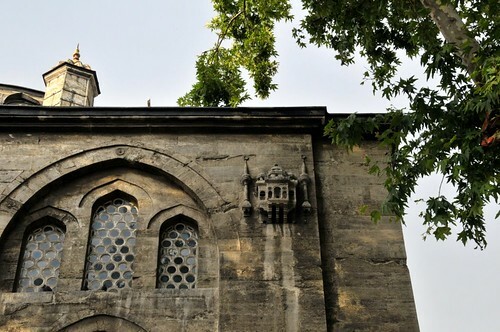 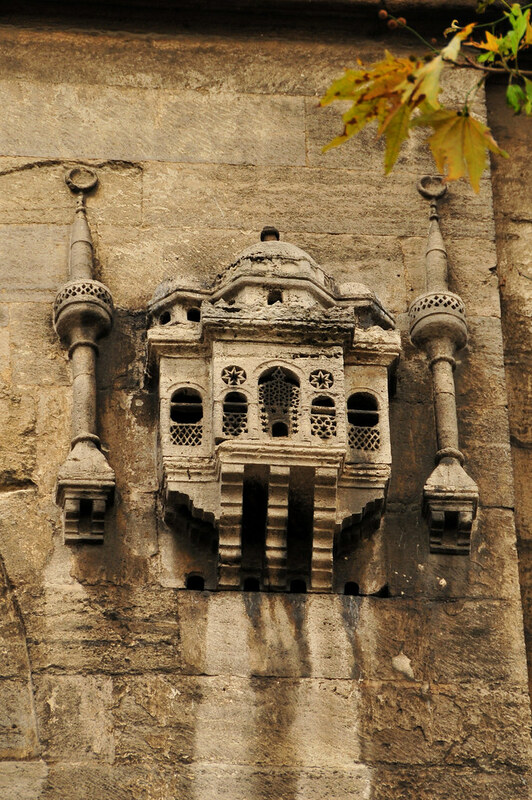 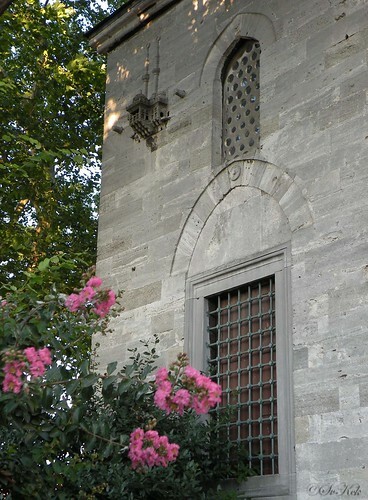 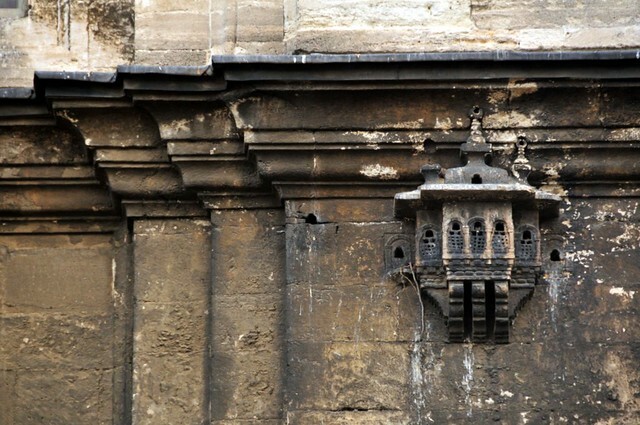 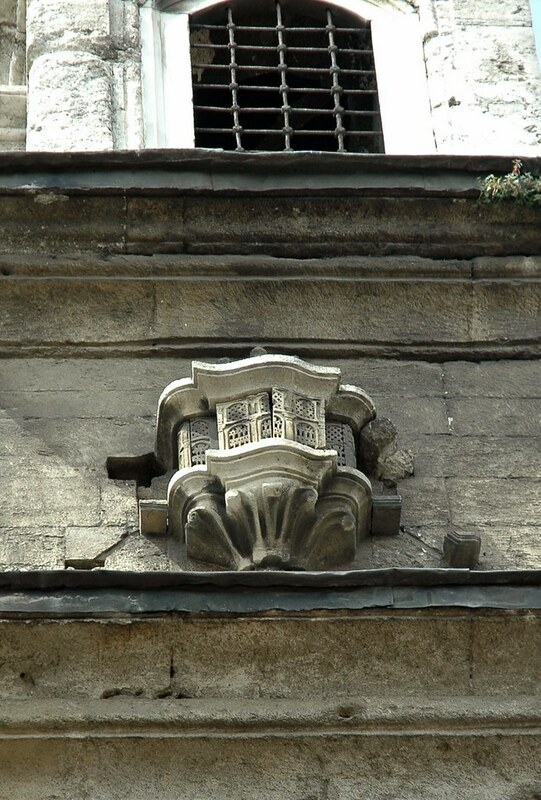 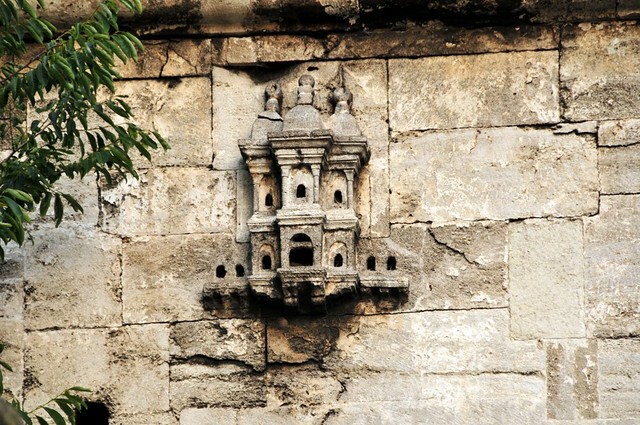 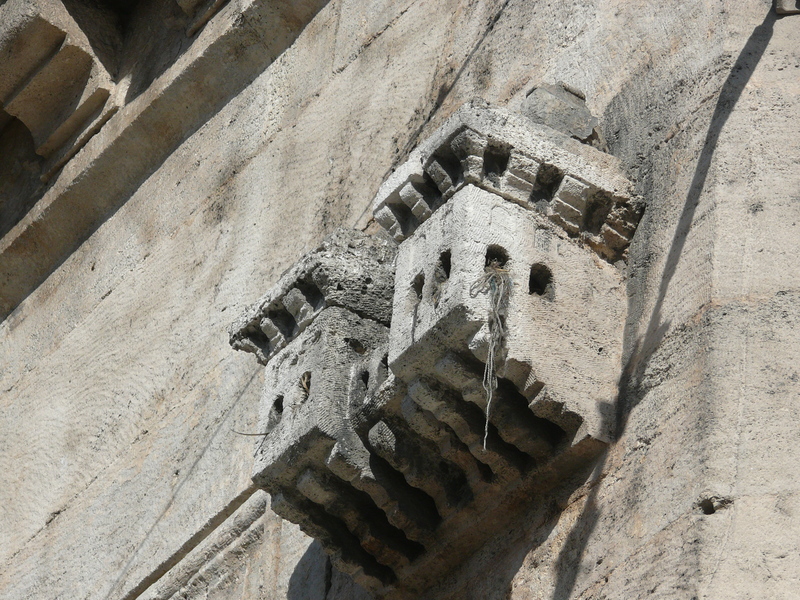 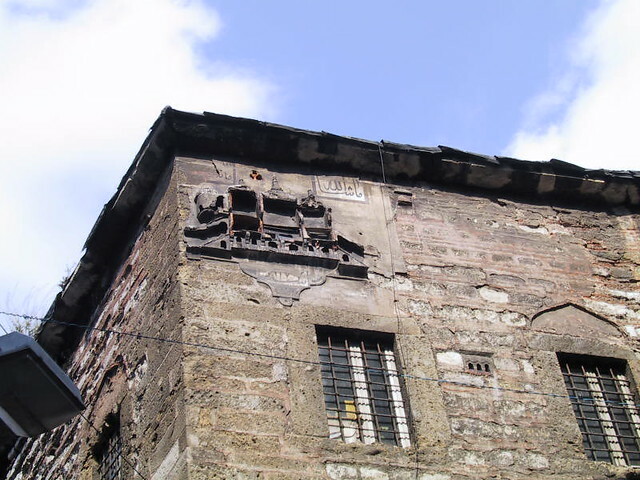 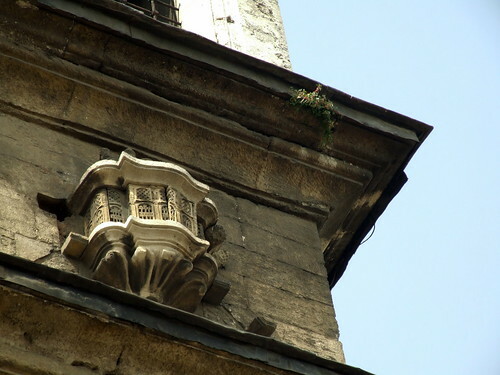 Beautiful bird-houses can be spotted on the facade of a number of mosques in Turkey. The purpose of these charming bird houses was to provide refuge to birds and to protect them from storms, rain, mud and the burning sun. 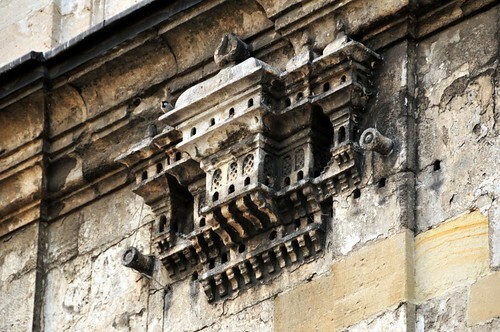 The charters for new mosques often included provision for feeding the birds that lived in these shelters. 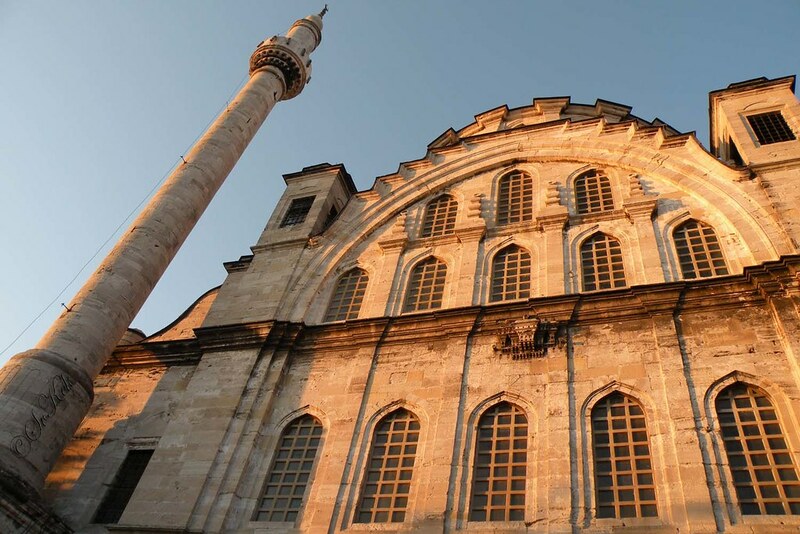 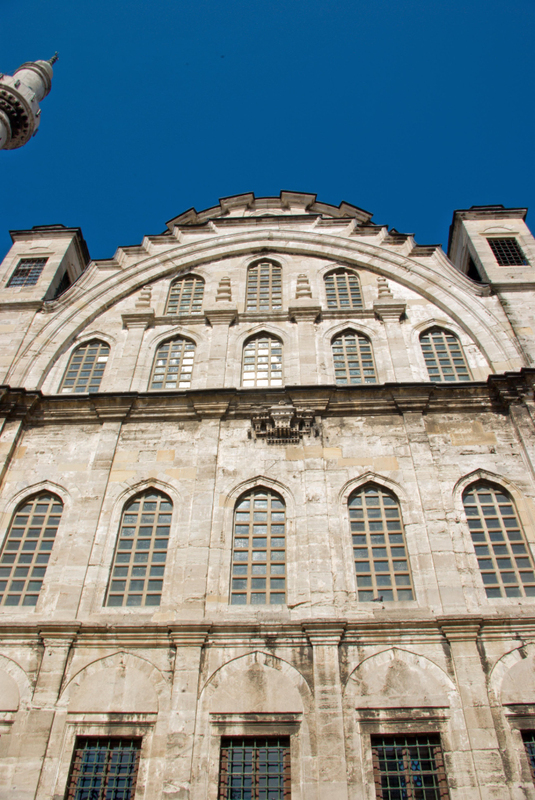 The Beyazit II mosque in Istanbul, built in the late 15th century, had a charter that allocated 30 pieces of gold each year to look after its birds. Even when the charter was eventually revoked in the 1920s the official then in charge of the mosque continued to feed them out of his own salary until 1947″. 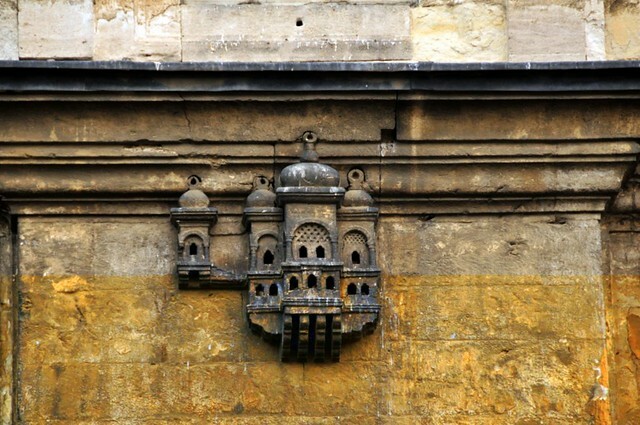 Have a look at some of our favourite picks. A wonderful article highlighting little known architectural features but more than that highlighting the concern for all of Allah’s creatures shown by even those often considered to be elitist such as the sultans. The episode on the Turkish Muslim tradition of caring for birds was so lovely and inspired me to come to Bird Notes website to hear it again. Thank you for your work in spreading appreciation for birds.